Sally-Ann Williams is the Engineering Community and Outreach Manager for Google Australia. In this role she is responsible for leading Google’s efforts in CS and STEM education & outreach (K-12), research collaborations with universities and entrepreneurship and startup engagement. Her work leading Google’s CS/STEM education engagement is focused on scalable and sustainable change in curriculum and teacher professional development to support national priorities in STEM education in Australia and New Zealand. Managing over 65 partnerships and programs she has created innovative programs and platforms to deliver training to teachers on the Digital Technologies curriculum at scale and created new partnership models with equity and a goal of bridging the digital divide. She currently serves as a member of the COAG STEM Partnership Forum advising and supporting Australia’s National STEM School Education Strategy. 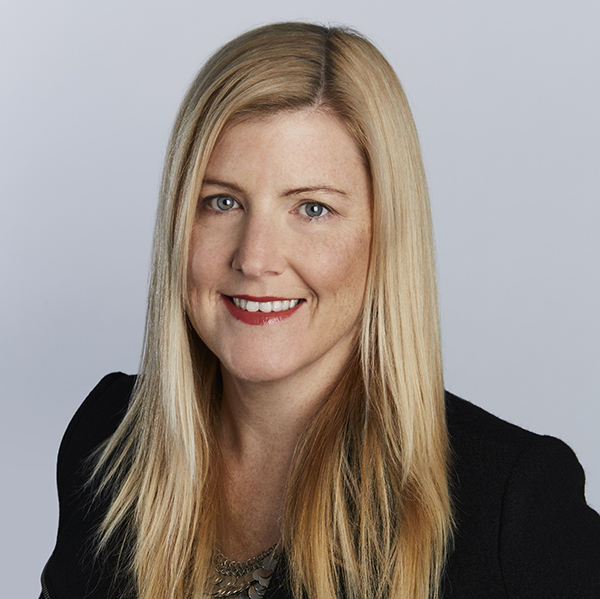 In working with the startup community Sally-Ann has helped create and drive national engagement strategies on innovation and entrepreneurship including contributing to the foundation of StartupAUS, a non-profit with a mission to transform Australia through technology entrepreneurship. She currently serves on the board of Fishburners, a non-profit co-working space in Sydney, the advisory board of Inspiring Rare Birds, growing female founders, and as a mentor in the Startmate program. Sally-Ann also works with a range of incubators, accelerators, universities and the public sector to grow and develop the startup ecosystem. In leading Google’s research engagement in Australia & New Zealand Sally-Ann is responsible for creating strong partnerships with key faculty to drive innovative research agenda. She currently serves on several university advisory boards.